UPDATE 2018: Since Babylon location was recently redone, it has become a ghost town due to poor design choices made by the developers. I commented to them that this would happen but they would not listen... Most of the social life has now moved to Zion Citadel. Head there by going downstairs and using the teleporter. 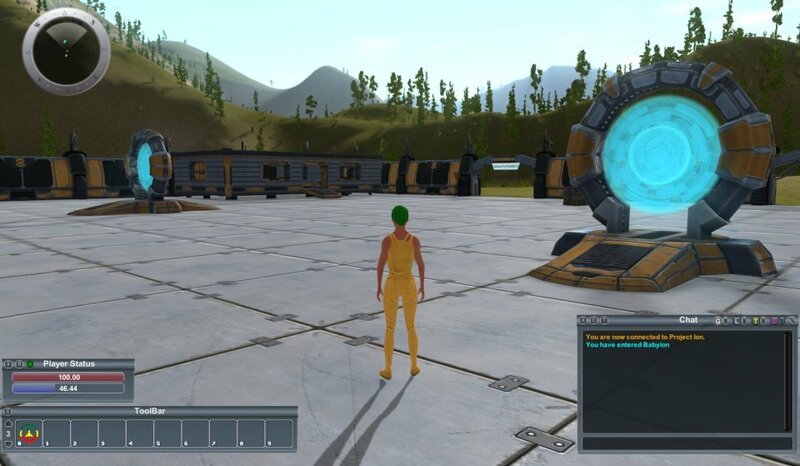 To start your adventure in Project Ion, you need to first download the Project Ion game client from here and create a game account here. Account can also be created after launching the game client and clicking on 'Create Account' button. After logging into the game with you newly created account you will be presented with the avatar creation screen. Take your time to customize the appearance of your character and pick your game nickname. When you finish you can finally enter the game. You start your journey in Babylon where you can usually find many players hanging around the crafting terminals, trading and socializing. Before you can try your luck in hunting, mining or crafting you will need some Dinars. Dinars are Project Ion currency and can be aquired in multiple ways. The easiest way is by donating real money to support the development of the game. You can also play Project Ion for free. Ask other players in game chat if they have any job for you or read the gathering tutorial. 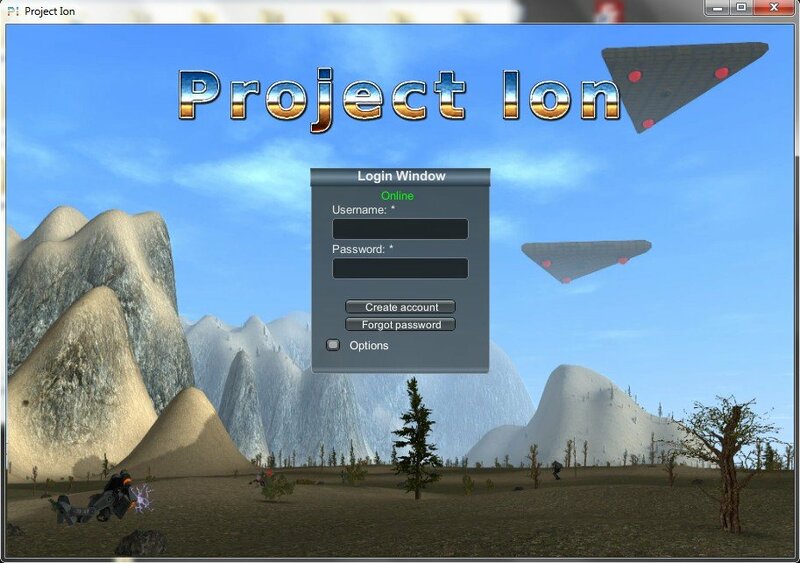 Welome to Project Ion and enjoy the game!